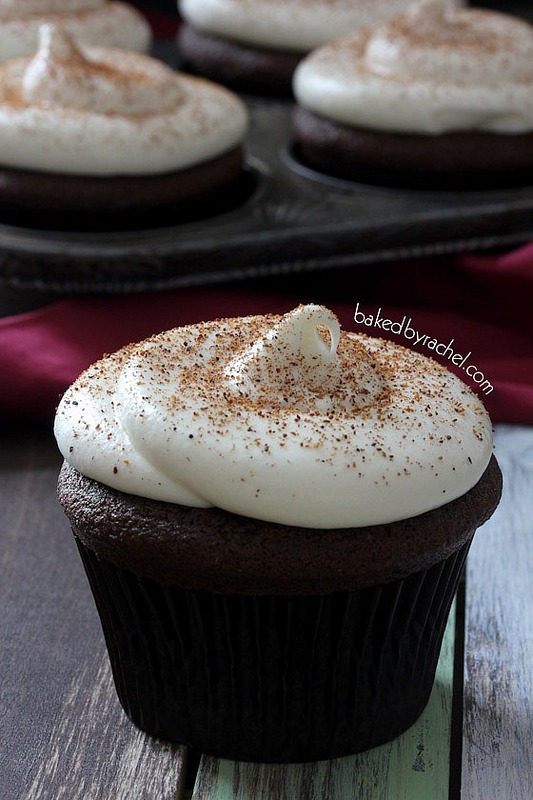 Moist chocolate eggnog cupcakes topped off with a flavorful eggnog cream cheese frosting and a dusting of nutmeg. I normally wrap downstairs in the basement alone. It’s cold and boring down there. Plus the table is short so my back ends up hurting. I’m totally changing my wrapping plans after Katrina told me she wraps while watching a movie. Uhmmm genius! Why have I never thought of that? So I’ll put the Mr to work lugging up things for me to wrap and he can stash them under the tree. Sounds like a good plan to me! That is of course assuming that the kids don’t claim they can’t sleep and come down while I’m in the midst of wrapping. But okay… cupcakes. That’s what you’re really here for, right? I don’t blame you. These cupcakes are worth listening (or reading) my babbling, promise. 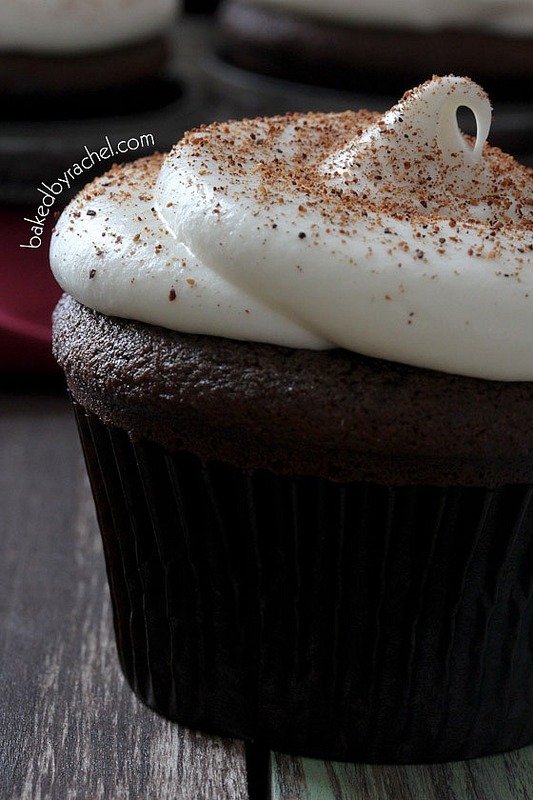 Super moist chocolate eggnog cupcakes with creamy eggnog cream cheese frosting. It’s seriously a must make seasonal cupcake. And fear not, if you don’t like eggnog, I’m sure you’ll still like these. It’s not super powerful, just a hint. 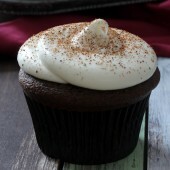 The eggnog adds nice moisture and flavor to the actual cupcake but the chocolate definitely shines through. If you want one more cupcake to try this year, this is it! Still looking for more holiday desserts? Check below for some of my absolute favorites to try! Preheat oven to 350°F. Prepare a cupcake pan with 6 liners. In a large bowl or stand mixer, cream together butter and sugar. Mix in egg and vanilla, followed by eggnog and sour cream. mix until no streaks remain. Slowly mix in remaining dry ingredients. Divide mixture between 6 liners, roughly 2/3 full. Bake cupcakes for 20-22 minutes or until a toothpick inserted comes out clean. Allow cupcakes to cool for several minutes in pan prior to transferring to a wire rack to cool completely. When ready to frost cupcakes, prepare frosting. In a medium bowl, beat together cream cheese and butter. Mix in powdered sugar. Slowly add enough eggnog to desired consistency. Frost cupcakes as desired. We can text each other while wrapping presents and watching It’s a Wonderful Life at an obscene hour on Christmas Eve. Cheers! These look absolutely incredible – I love anything that has fluffy frosting and these cupcakes look so decadent and amazing. I’ll have to try! Would it be totally in appropriate just to lick the frosting off of all of these? It looks amazing! Wrapping while watching a movie is a new one for me too, and I’m never going back! I love wrapping and movie watching, it makes me getting tangled in tape and giving myself wrapping paper cuts so much more bearable. The alcohol I am drinking usually helps. I might ahve to swtich to cupcakes while wrapping. I’m sure it would go so much smoother. 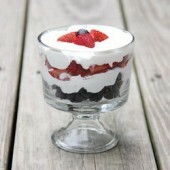 :) THESE LOOK AMAZING! Ohmygoodness. 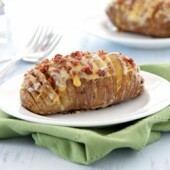 I need to put these in my face right now. I totally wrap while watching TV or movies! My favorite is Love Actually, but my parents wrap to A Christmas Story, usually. 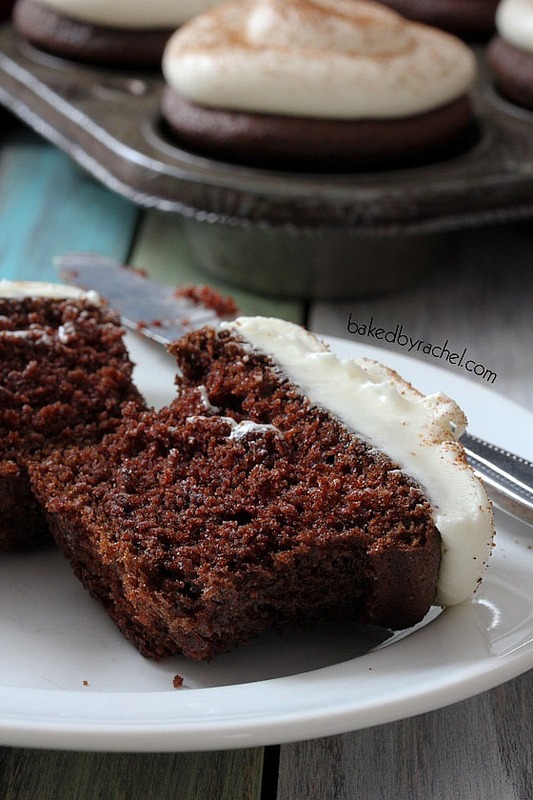 Love that you combined chocolate and eggnog. Yum. I cannot believe Christmas is so soon. I am not ready and have not had nearly enough eggnog. These cupcakes looks marvelous. I must try baking with eggnog! These look fabulous! 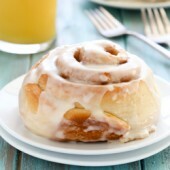 These look delightful :) the frosting sounds perfect!